Indira Gandhi calls Parliamentary elections in March, wins by a landslide majority (winning 352 seats of 542) on the catchy slogan of ‘Garibi Hatao’. 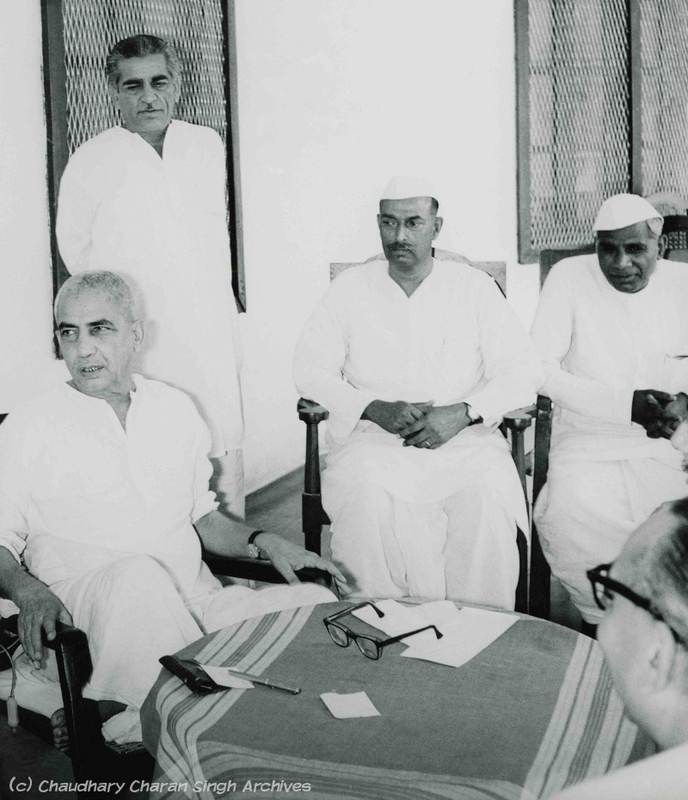 Charan Singh loses first election to the Indian Parliament from Muzaffarnagar. Remains in Lucknow as the Leader of the Opposition in the UP Legislative Assembly until 1977.